First impressions count, and unfortunately, 40% of consumers have been disappointed with their initial banking onboarding experience to the point where they abandon the process altogether. Banks have gotten complacent with their onboarding process. With so many changes in consumer behaviors, industry trends and technology offerings, it’s easy to put new client onboarding on the back burner. 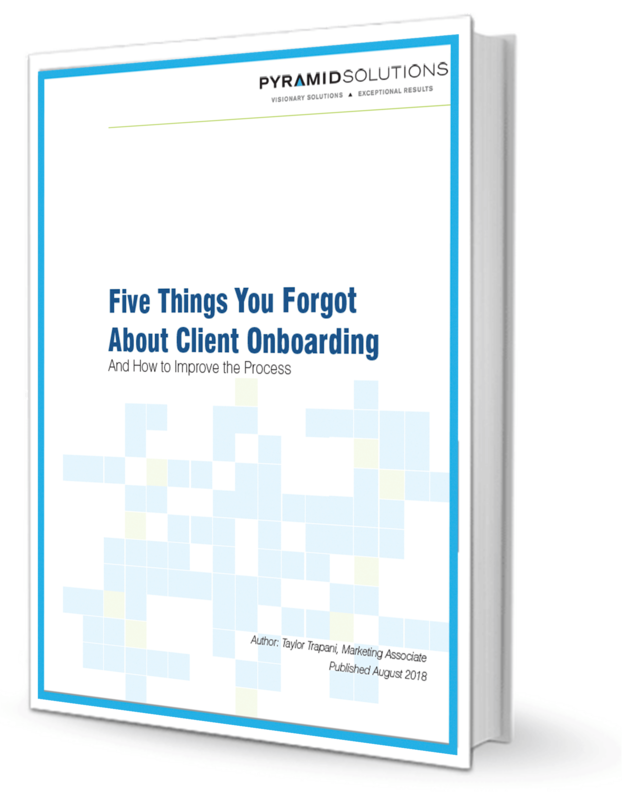 This white paper explains five things you may have forgotten about onboarding and/or common reasons why banks disappoint their clients and ways to fix it.